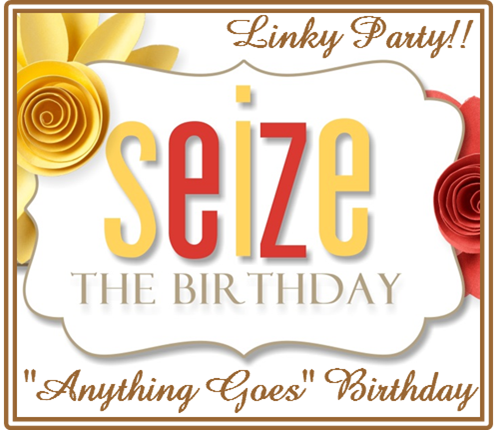 It’s an Anything Goes Challenge this time around at Seize the Birthday! And I paired it up with this great sketch over at Seize the Sketch! so please come on over and take a peak and join us while your there! I have family in town starting tomorrow so I have to run, however….. If you need some details about my card…don’t hesitate to ask! 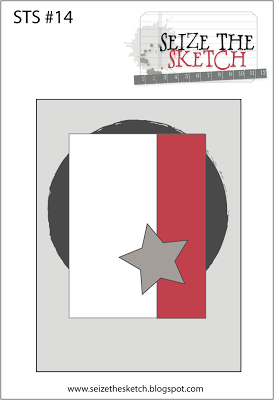 Categories: Cards | Tags: Card making, Cards, Gkd, Happy Birthday, rubber stamps, stamping, Stamping Up | Permalink. Pretty card Nancy. Love your take on the sketch and the colors you used. Thanks soooo much for stopping in and leaving a sweet comment Deepti! I so appreciate it! This is one of my All Time FAV cards of yours, Nancy! LOVE the colors, the papers, the design, and that FAB butterfly! GORGEOUS! this is so pretty 🙂 Thanks for joining us on Seize the Sketch!! Lovely colors and design on this one! 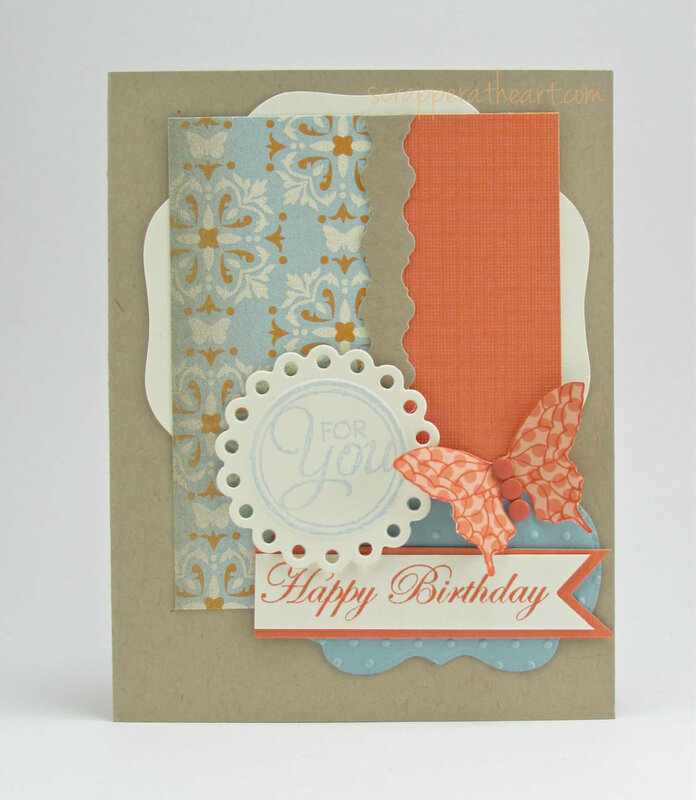 That butterfly is a perfect addition to a beautiful card! very pretty, really love the colors! Just lovely! I really like the color combination you used. Thanks for joining us at Seize the Sketch! Love this Nancy! Very pretty colors and I love your butterfly 🙂 Thanks for joining us at Seize the Sketch! So soft and pretty Nancy! Great take on the sketch and fabulous mix of patterns.